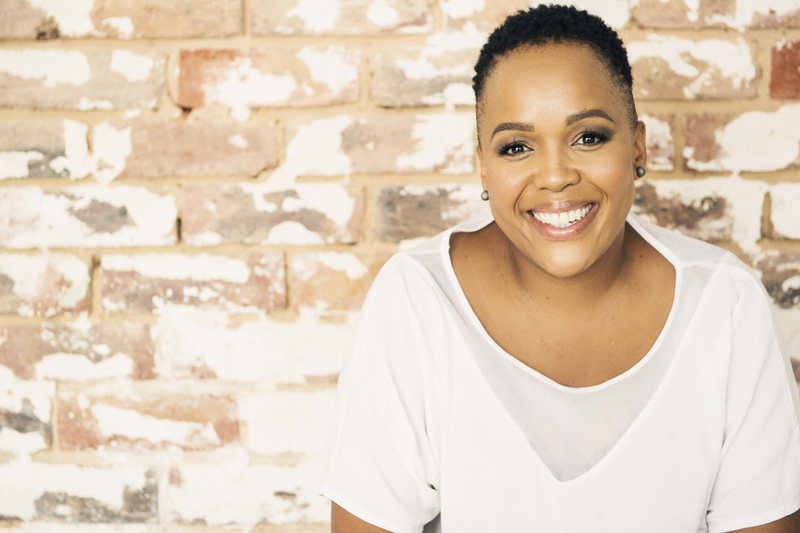 Tumi Morake proved this past weekend that you can have your cake and eat it…and have seconds! It’s not an easy feat going up against talented comedians like Carvin Goldstone, Loyiso Gola, Mashabela Galane and Skhumba Hlophe. But Tumi Morake, SA’s “First Lady of Comedy”, made history this past Saturday, by being the first ever female to be crowned ‘Comic of the Year’ at the 6th annual Savanna Comic’s Choice Awards. The hilarious variety show was held on Saturday, 3rd September at the Teatro at Montecasino. Walking onto stage, Tumi definitely dressed the part! Draped in a dramatic cape and gorgeous black gown, Morake was honoured and humbled at being recognised by her peers. The award – proving that Morake is a formidable force in this male-dominated industry – follows on her recent win of Best Comedian at the 2016 YOU Spectacular Awards. When asked about her upcoming plans, Tumi replied: “Can you believe that after 10 years doing stand-up, I still haven’t toured my own show? There’s no better time than now. I’ll be hitting the road later this year with the biggest one-woman show to hit African shores!” Tumi will be performing all over South Africa and will also be crossing borders and taking her show to other African audiences. Since beginning her comedy career in smoky clubs in 2006, she has steadily grown into one of SA’s most sought after comedians. Her edgy and unpredictable brand of comedy has wowed audiences around the globe. She has shared the stage with the likes of David Kau, Marc Lottering, Barry Hilton and Chris Forrest and has earned her place as headliner in comedy festivals such as the Kings & Queens of Comedy.